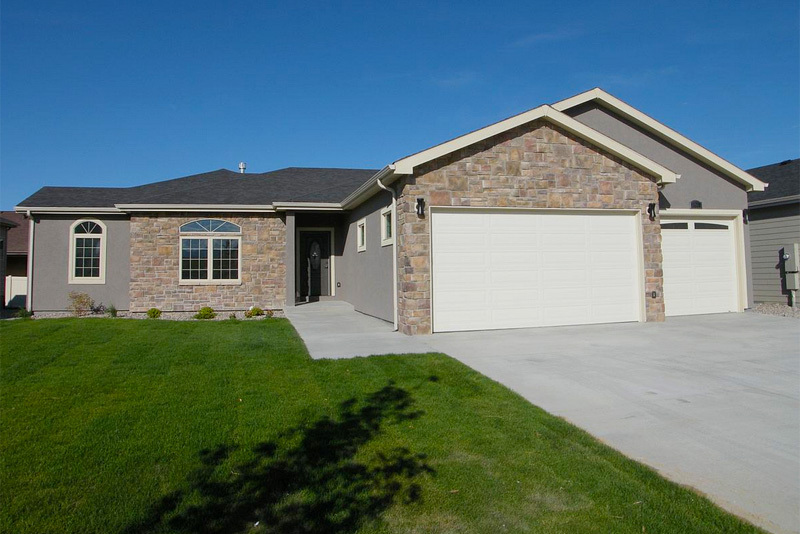 Built in 2013 by Mountain View Builders of Casper Wyoming, this amazing 3600 square foot ranch, 3 bedroom, 2 bathroom home has 1800 finished square feet on the main level and 1800 unfinished square feet in the basement for room to expand. This home is complete with a luxurious kitchen for those who love to cook. Complete with hardwood flooring throughout the main living area, kitchen and dining area, plush carpet in the bedrooms, and an oversized 3 car garage. 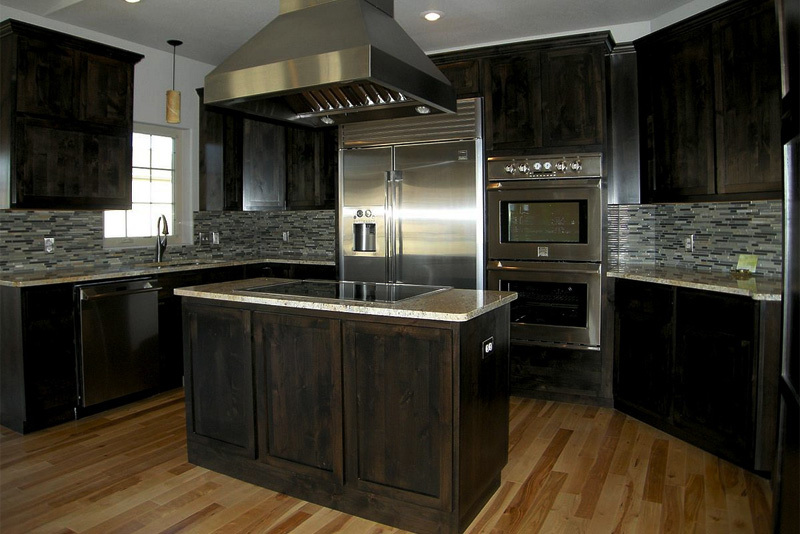 This kitchen is fit for a master chef with oversized center island, complete with built in appliances.